I got to admit, I was stunned when I arrive at the Changi Airport a few years ago. I was there to send of my friend family member to London. It was my first time going there and I could not realize how time flies enjoying myself with its amazing features, facilities and architecture. Singapore, a small island with amazing attractions that is also known as one of the three city-states in the world. Have you been there? As I am staying in Johor, Singapore are just across the bridge. I could even see the glimmering lights during the night across the river. It is a All-In-One-Of-A-Kind Singapore. What is that suppose to mean? It shows that each individual will experience a different way determine by where they are from in Singapore. It shows that how uniquely Singapore will emerge you. 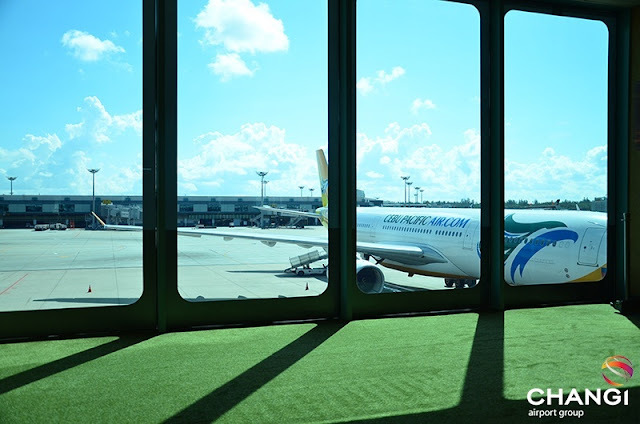 One of the main landmark, Singapore Changi Airport that is also one of the most awarded airport in the world. It is a shopping heaven (yes! ), a whole lot of dining options and lots and lots of entertainment and leisure attractions there. It is just not an airport! Along with that, with the long hours of waiting for your next departure, they have an amazing options and access of gaming rooms, movie theatres and five indoors and outdoors gardens. It is not your typical garden but a butterfly garden! 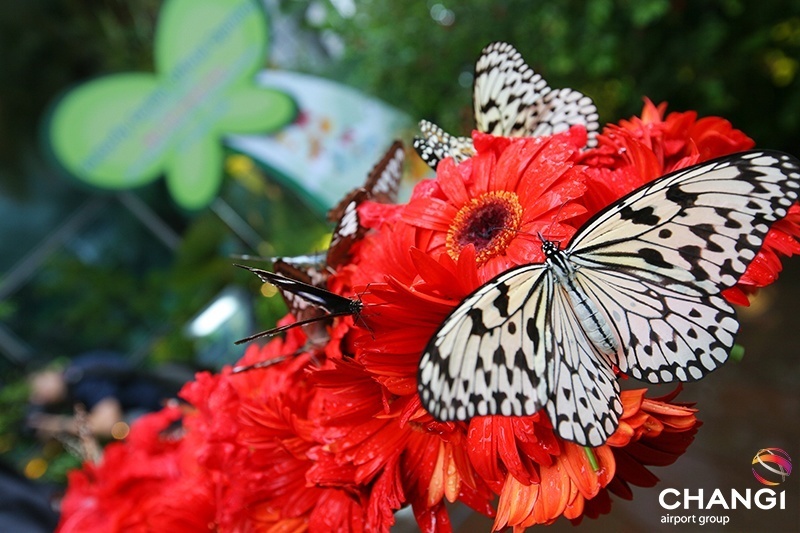 It is a Botanic garden that said to be older than Singapore itself listed by UNESCO World Heritage in 1859. Don't forget to check out more info on below official YourSingapore websites. Follow, subscribe them for latest updates and share the love! 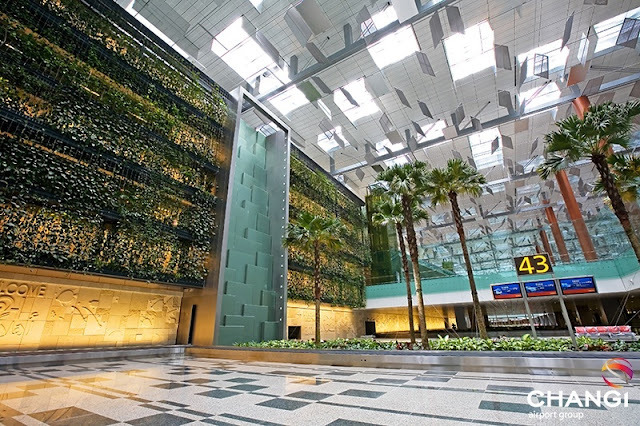 You will be inspire and amaze by the All-In One-Of-A-Kind campaign that they are brought to you by Singapore Tourism Board and Changi Airport Group. **This post has been presented by YourSingapore and Changi Airport Group, but all thoughts and opinions are my own.